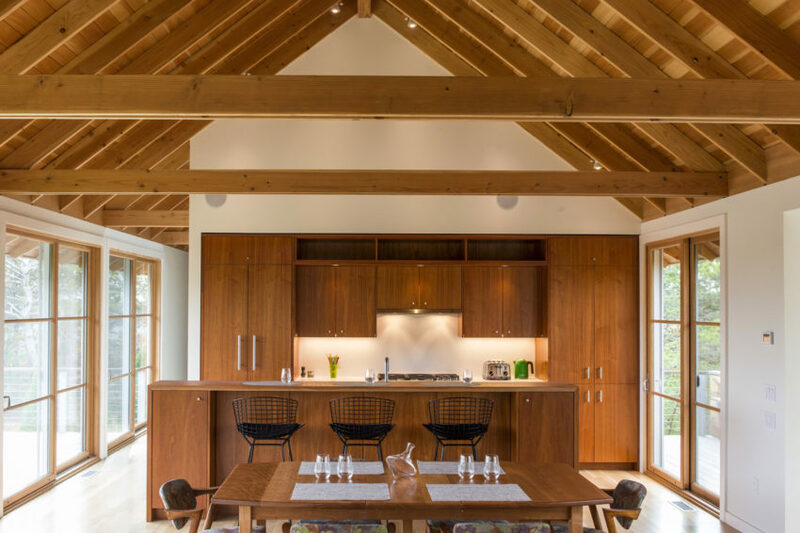 510 Cabin is a private home located in Wofford Heights, California, USA. The 1,090-square-foot home was designed by Hunter Leggitt Studio in 2012. 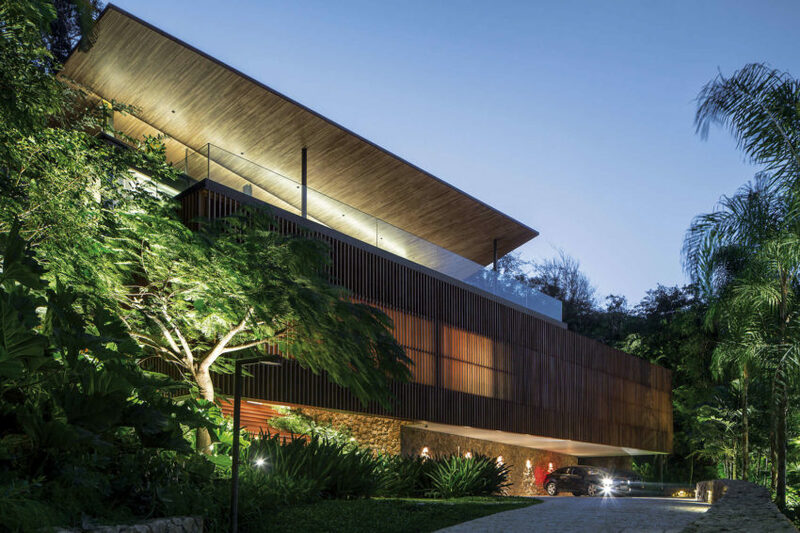 The Delta House is a contemporary seaside vacation home designed by Bernardes Arquitetura. Completed in 2013, it is located in Guarujá, a municipality in the São Paulo state of Brazil. Completed in 2014, North Pamet Ridge House is a two story vacation home designed by Hammer Architects. It is located in Truro, a summer vacation community in Massachusetts, USA. Completed in 2014, Long Dune Residence is a contemporary residence designed by Hammer Architects. 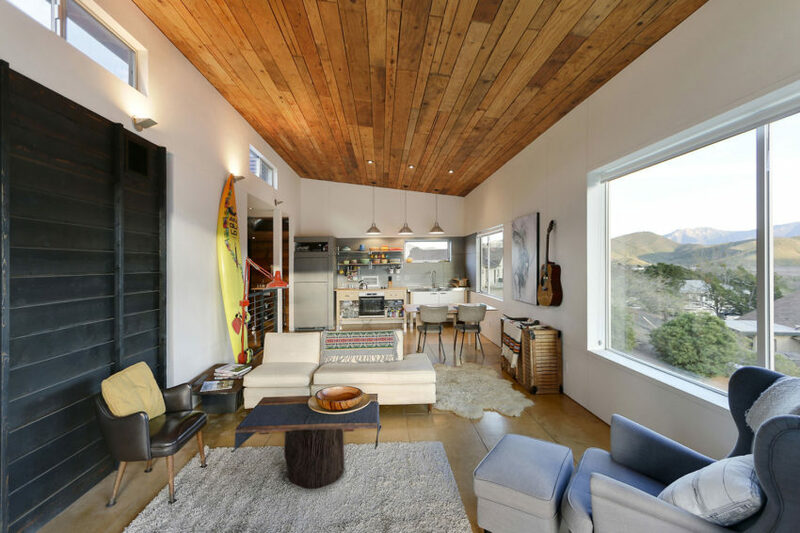 Prospector Residence is a three story modern home completed by Marmol Radziner. It is located in Sun Valley, a resort city in central Idaho, USA. 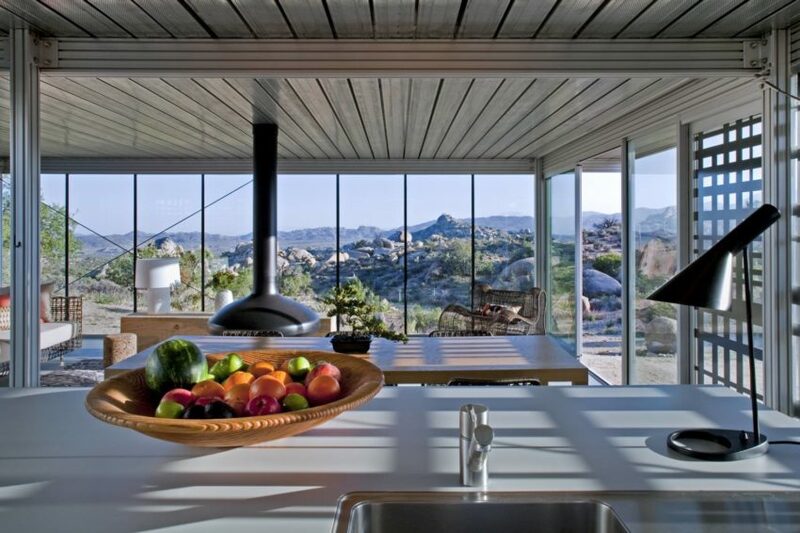 Off-grid itHouse is a vacation home located in Pioneertown, California, USA, and designed by Tallman Koch. 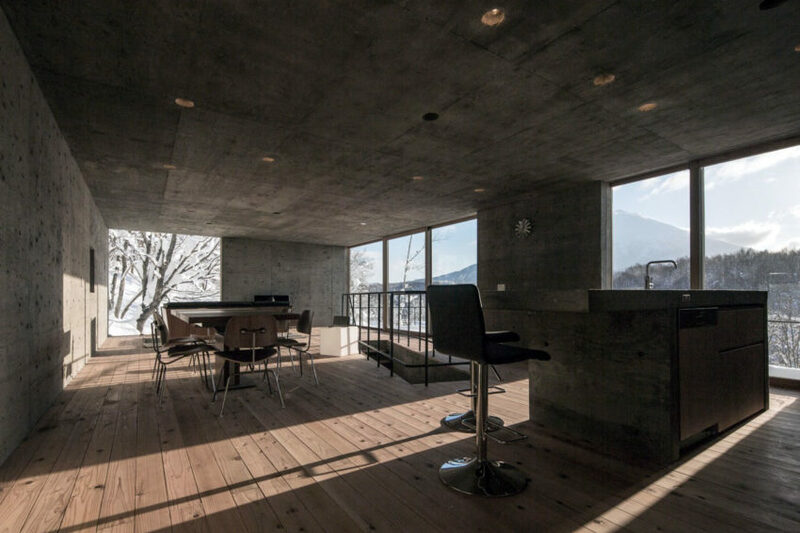 The home has 2 bedrooms and 1 bathroom, and is surrounded by a vast rocky landscape. 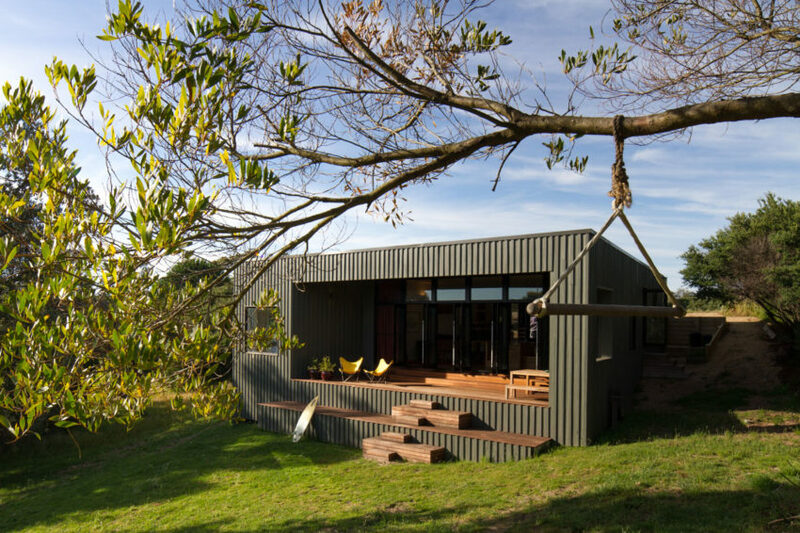 Venus Bay Bach is a vacation home designed by MRTN Architects. 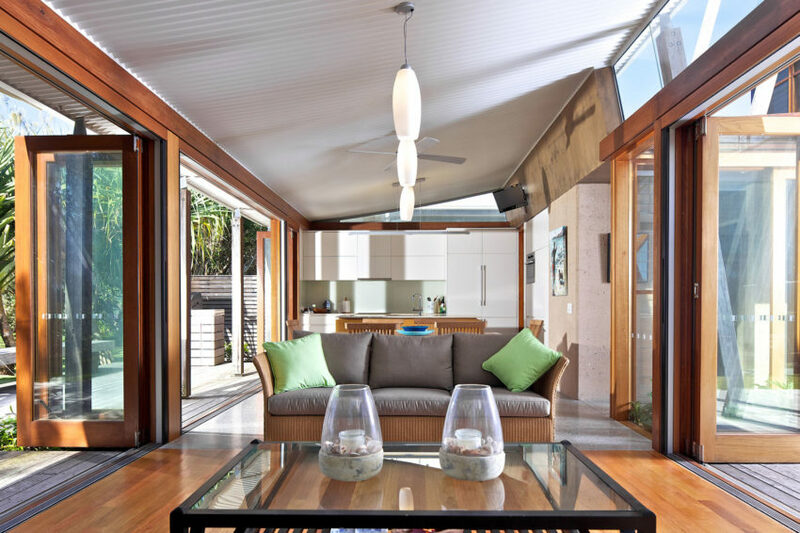 It is located in Venus Bay, Victoria, Australia, and has a vibrant and playful interior. Brushytop House is a project designed by San Antonio-based studio John Grable Architects. 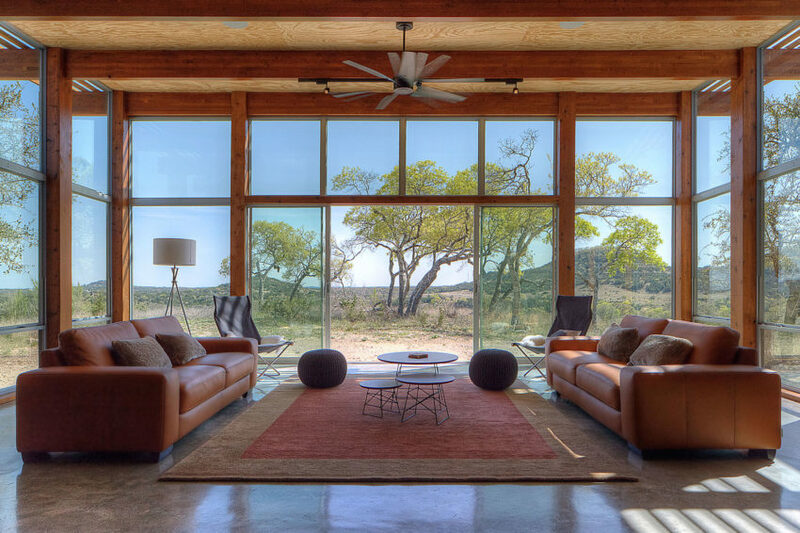 Completed in 2013, this weekend getaway cabin is located in Blanco, a small city in Texas, USA. DT Puerto Roldán House is a contemporary vacation home designed by VismaraCorsi Arquitectos. 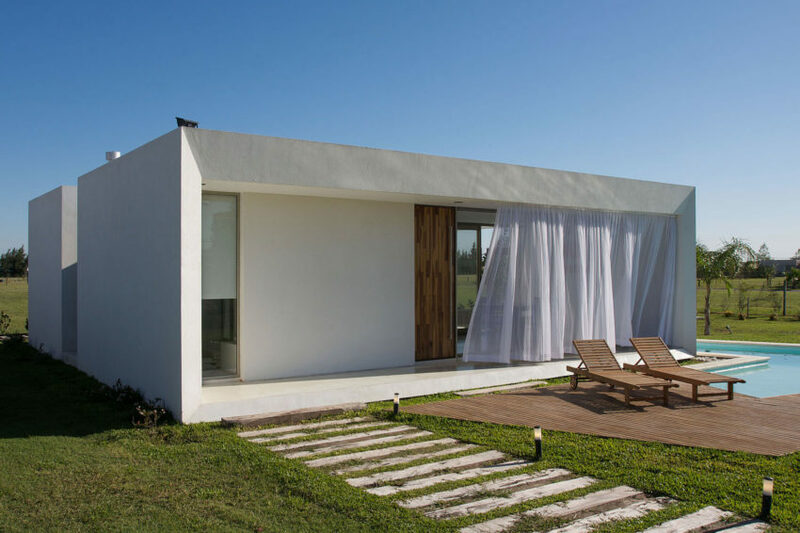 Completed in 2010, it is located in Roldán, a small city in the province of Santa Fe, Argentina. 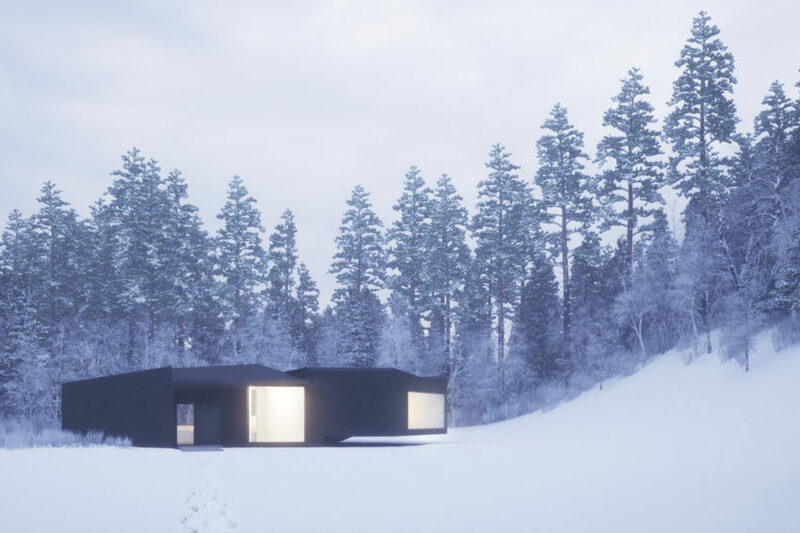 Finnish studio Haroma & Partners designed the Summer Villa III project. 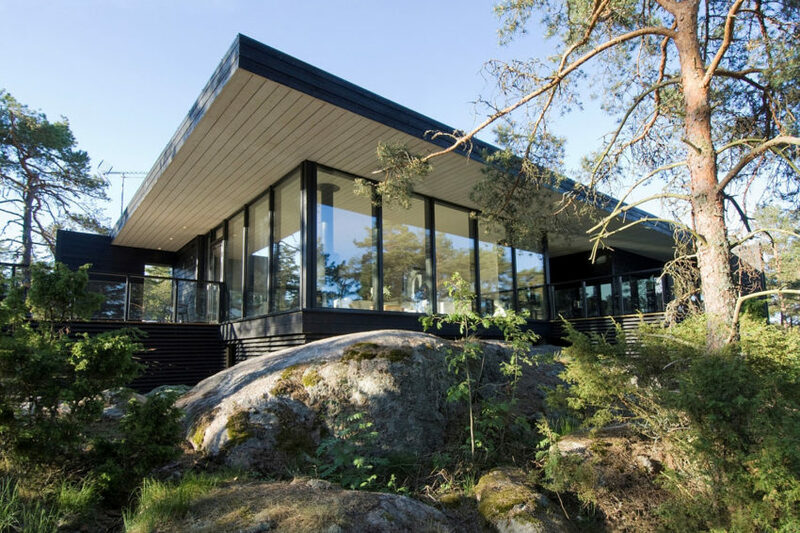 This modern vacation home is located in Merimasku, a former municipality of Finland. 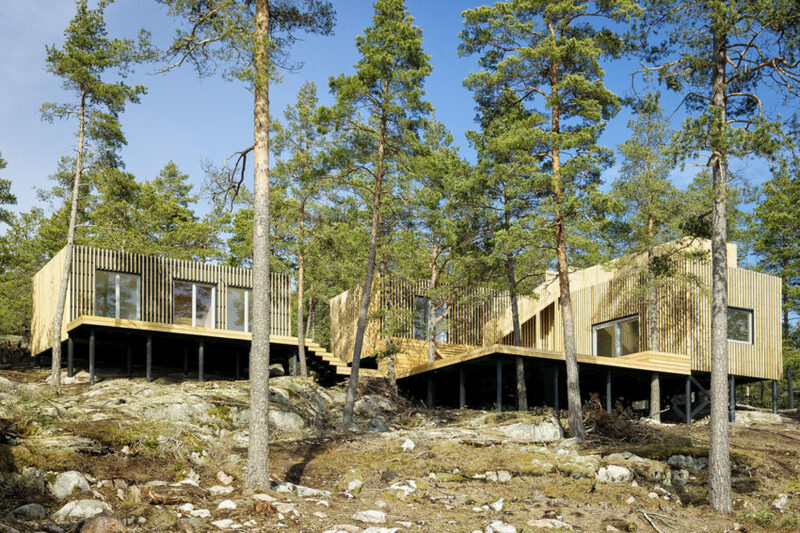 These vacation houses are located in Timrarö, Sweden. The project was completed in 2012 by Sandell Sandberg. This contemporary vacation home is a 2012 project by Loucas Zahos Architects that is located in Currimundi Beach, Australia. It serves as a place to escape everyday stresses and enjoy a carefree beachfront lifestyle. 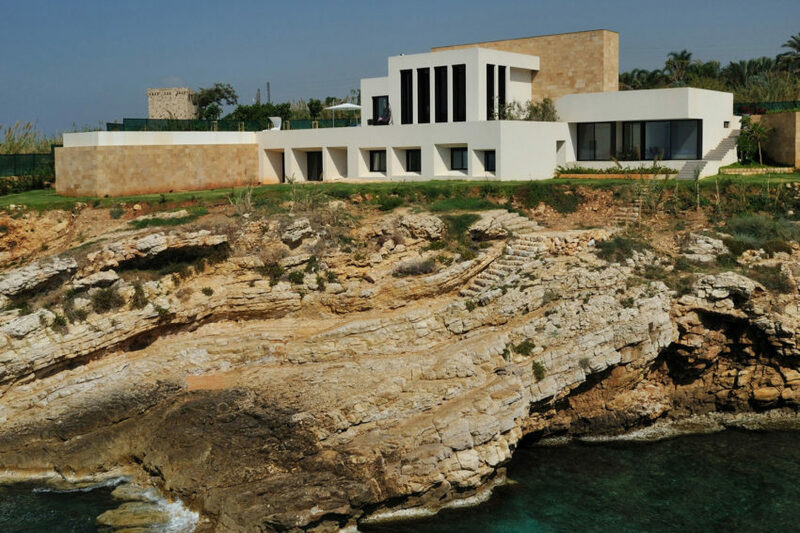 This 2011 project was created by Raed Abillama Architects and is located in Fidar, Jbeil, Lebanon. It is a modern, beachfront vacation residence designed to accommodate a family of five and up to three guests. 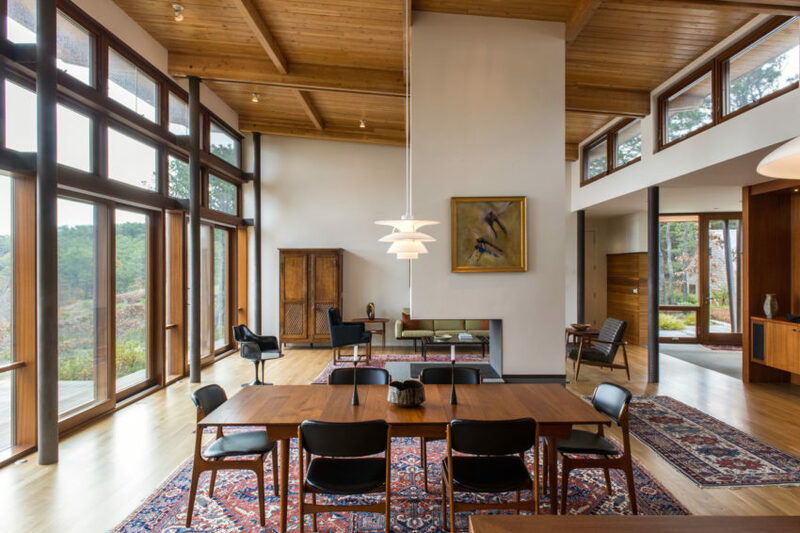 Burton Residence is a modern project by Marmol Radziner that is located in Mendocino County, California, USA. It was designed to be an unobtrusive addition to the natural beauty of the environment. 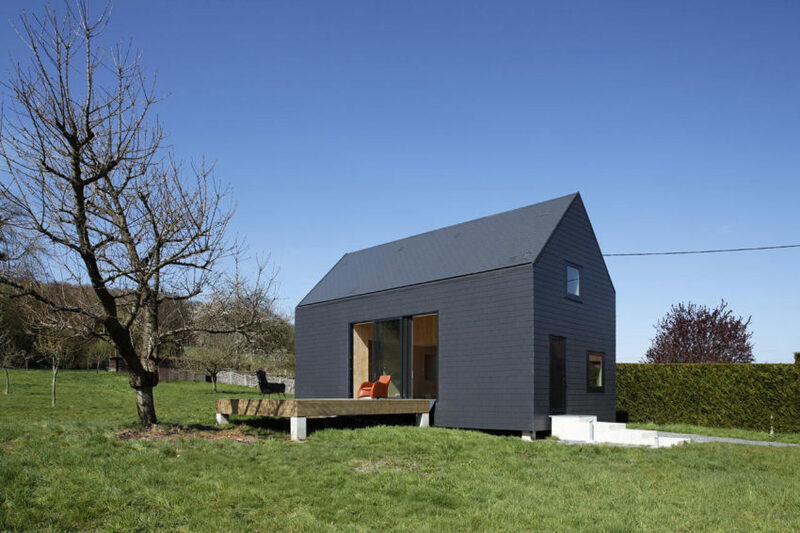 Cambridge-based architect William O’Brien Jr has designed the Twins: Houses in Five Parts project. These two vacations homes for two brothers and their families are located on one plot of land in upstate New York, USA.